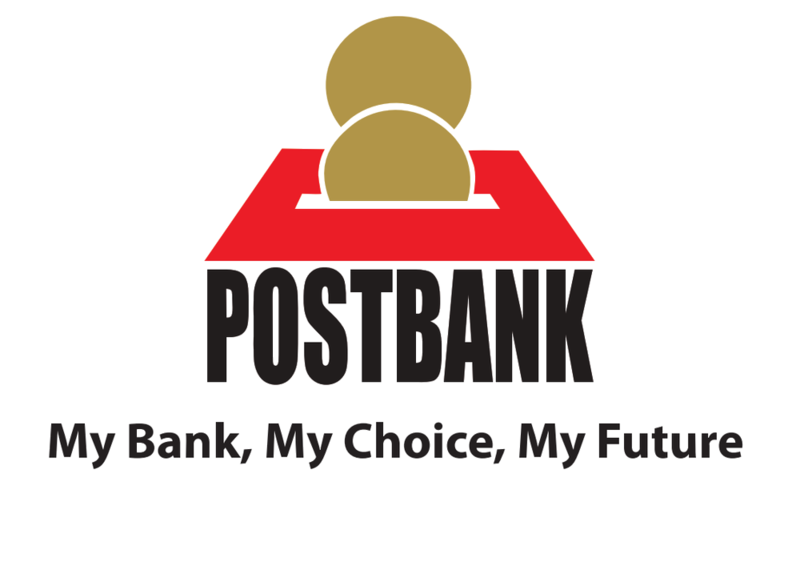 Postbank offers MoneyGram money transfer services through all 99 outlets. It provides a secure way to send and receive money to and from your loved ones worldwide – and we’ll make sure that your money gets to where it’s needed quickly. Find a Postbank MoneyGram location. Complete a ‘send’ form and present it to the teller along with the money you want to send and transfer fee. You may also include a free 10-word message on the form. Contact the person to whom you are sending the money to and give the reference number. In just 10 minutes, the money will be ready for collection. Ask the person who is sending you money to give you your reference number. This will help speed up your collection. Visit a Postbank MoneyGram location and take some identification and reference number with you. Complete a receive form and show your identification. Then you will be given your money, in our local currency. Enquire from the Teller the latest fees for funds transfer. The collection of money is free of charge for the receiver. A currency exchange rate set by MoneyGram or its agents may be applied. Prices subject to change to the Postbank’s hours of operation, and local regulations.